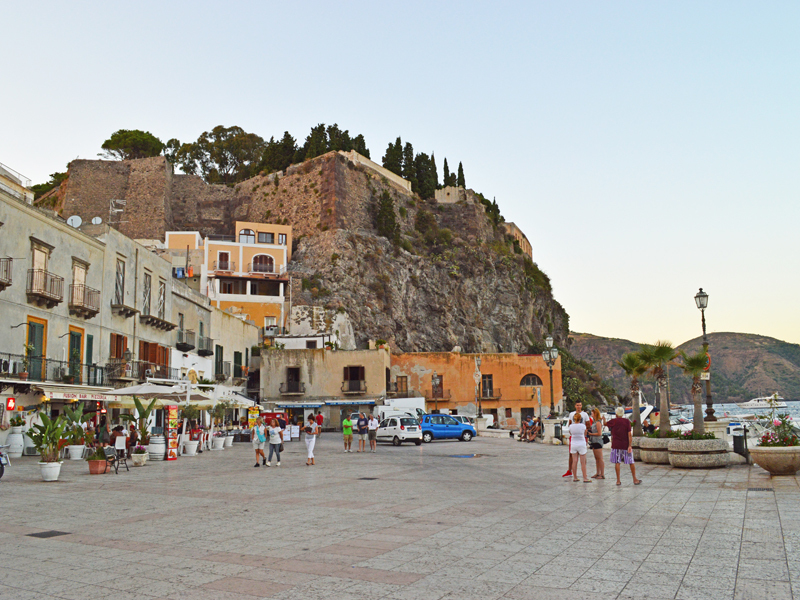 Sicily is the largest island of the Mediterranean sea; a dream, a unique land, rich in culture and excellence. The island offer cultural and tourist heritage routes. 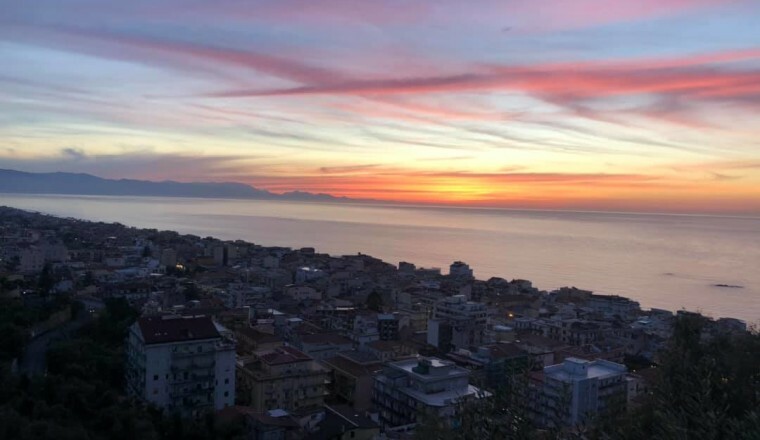 Stay in Sicily, it means spend holidays in seaside places brimming of history, art and legends; a perfect place for a relaxing holiday, archaeological paths witness of centuries of history and dominations and wonderful hiking trails. 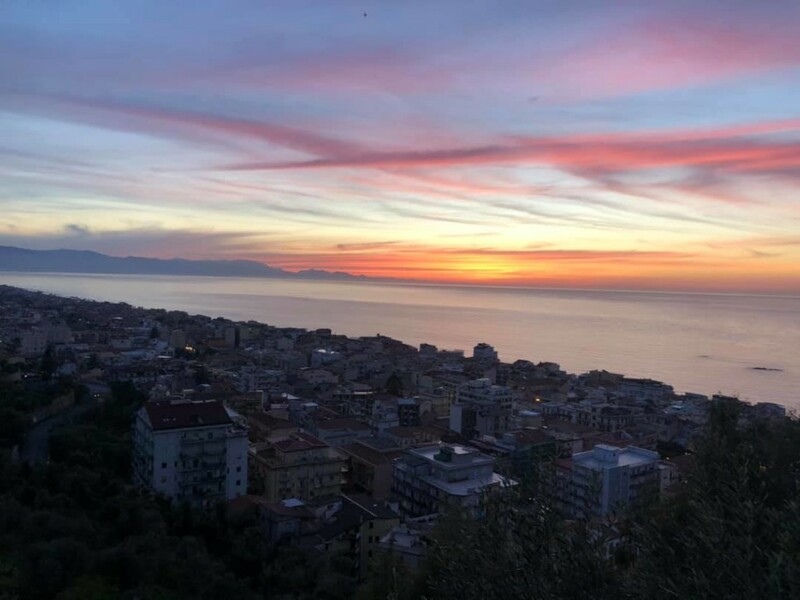 The Province of Messina, is the area with who we most deal with at the moment, is among the richest of the island, and made part of two of the most important tourist resorts of Sicily, Taormina and the Aeolian Islands as well as a good part of the Nebrodi’s park. 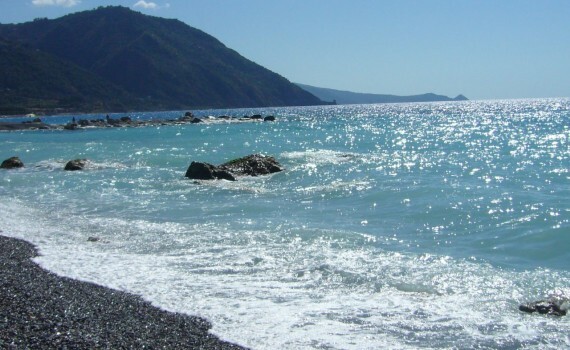 Being mostly overlooking the sea, this province his famous for his seafood as: swordfish, cod, or etc .. 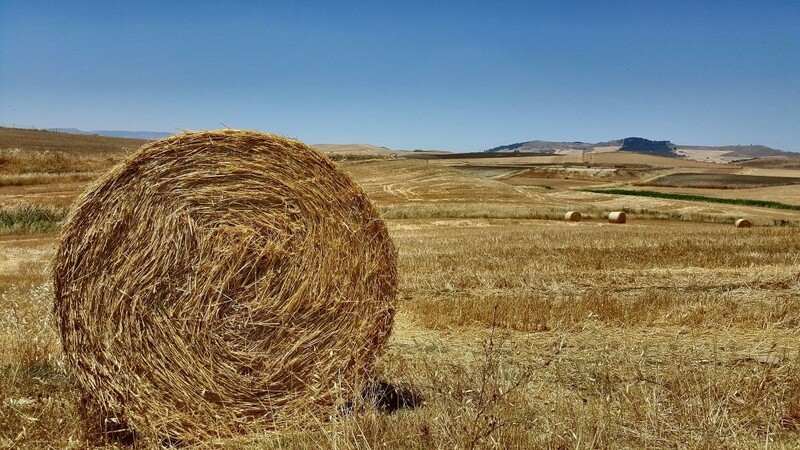 The area embraces too, products related to sheep, thanks to the surrounded Nebrodi’s area. 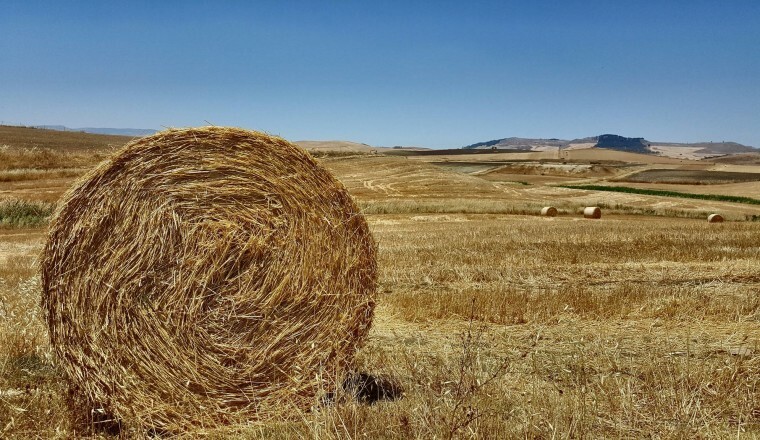 Here, as well as dishes of meat from animals raised in the area, are typical products such as canestrato, pecorino, ricotta and provolone. 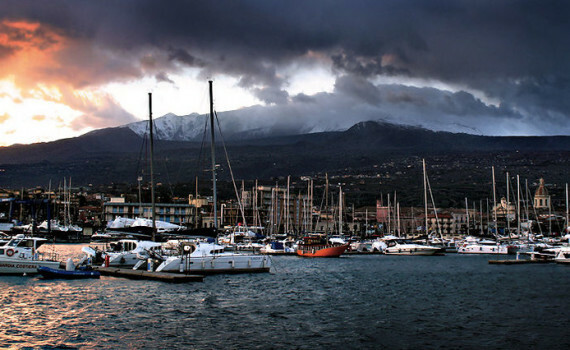 Capo d’Orlando is a beautiful coastal town in the province of Messina; place of business and art and center of tourism. 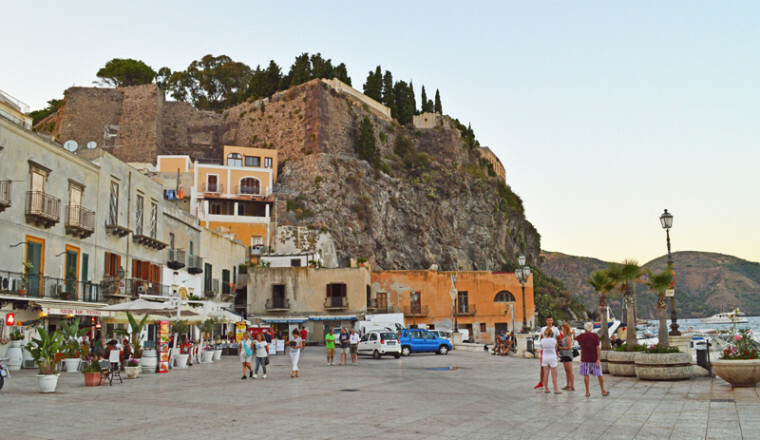 Taormina, is one of the most important international tourist centers of Sicily, known for its natural scenery, the beautiful sea and its historical monuments. 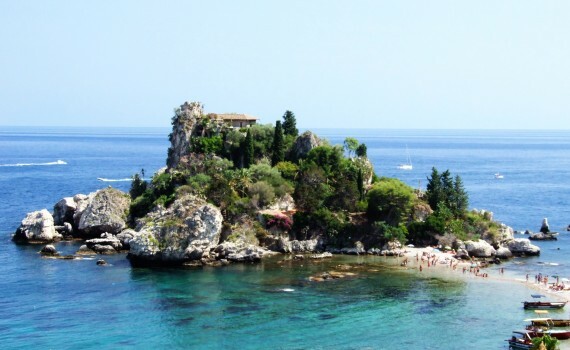 Considered too among the most cool of Sicily, suspended between rocks and the sea, in a setting of natural beauty, unique. 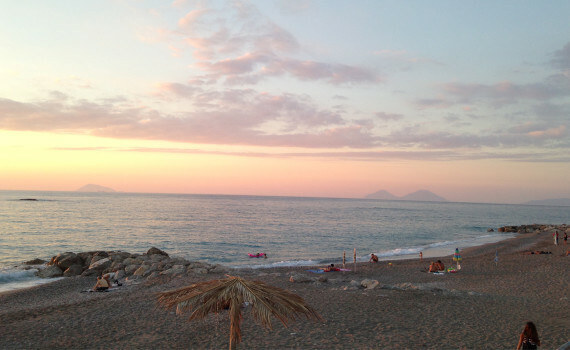 Gioiosa Marea, is a town of natural tourist vocation as well as the town of the closest coast to the Aeolian Islands. Renowned for its beaches, the summer sunsets, gastronomy and the jovial mood of its inhabitants, is a perfect place to spend your holidays in complete relaxation. 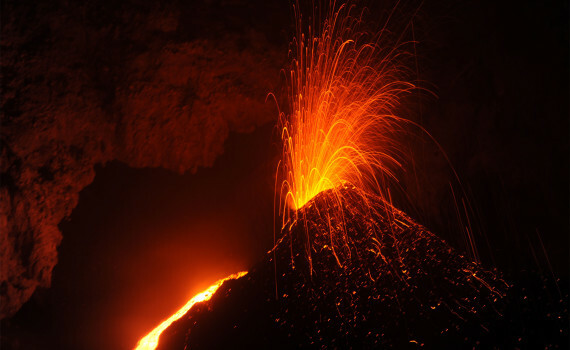 Its territory, located at the Etna foot and about halfway between Acireale and Taormina; has a large and modern marina called “Port of Etna” for its location.